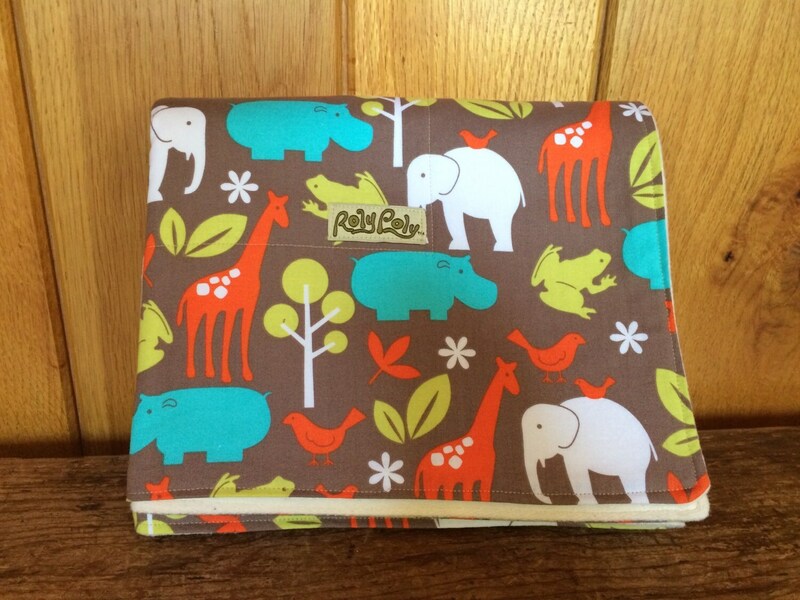 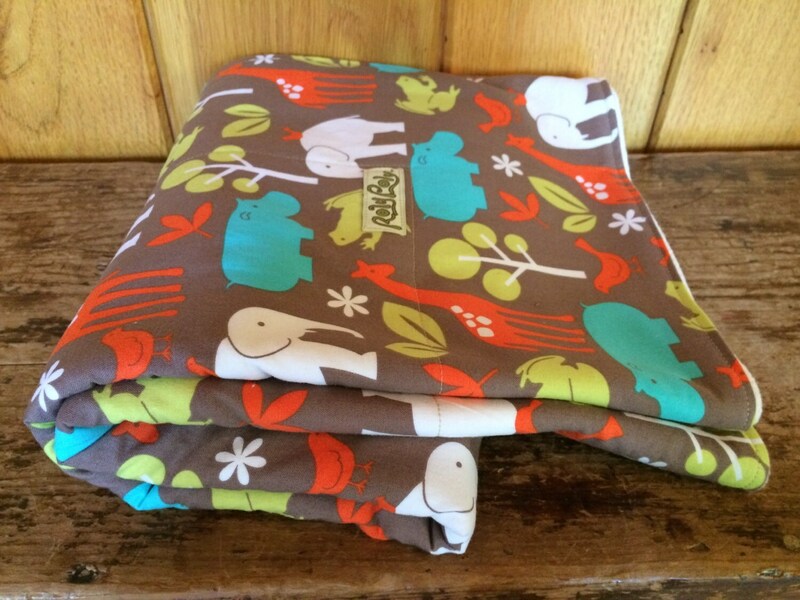 This blankie is made with 100% cotton print on one side and super soft, 100% organic cotton fleece on the other. 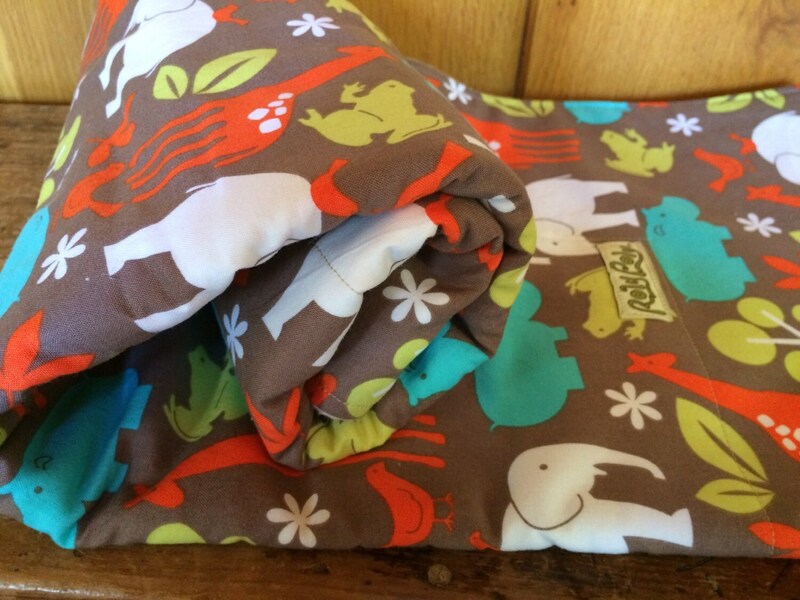 The organic cotton is grown in Texas and the fleece is made in North Carolina! 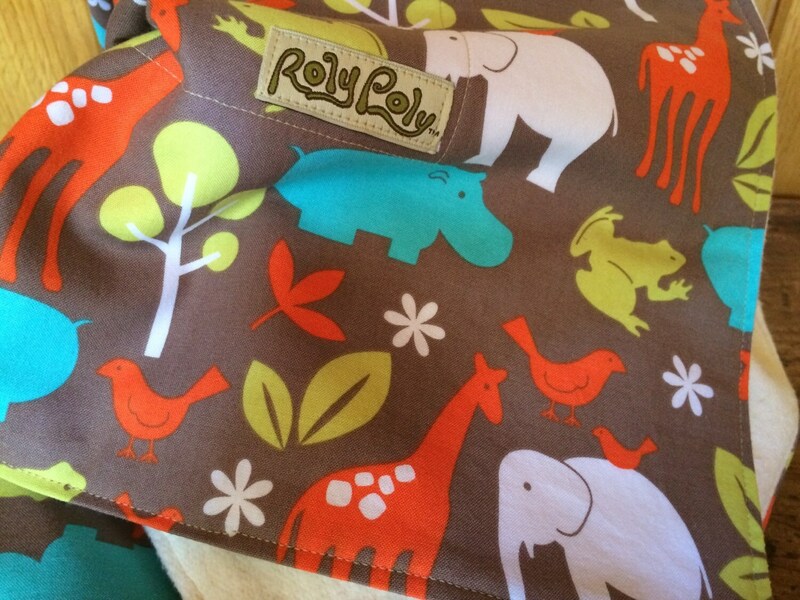 It measures 35" X 42"...the perfect size to line your pack n play with. 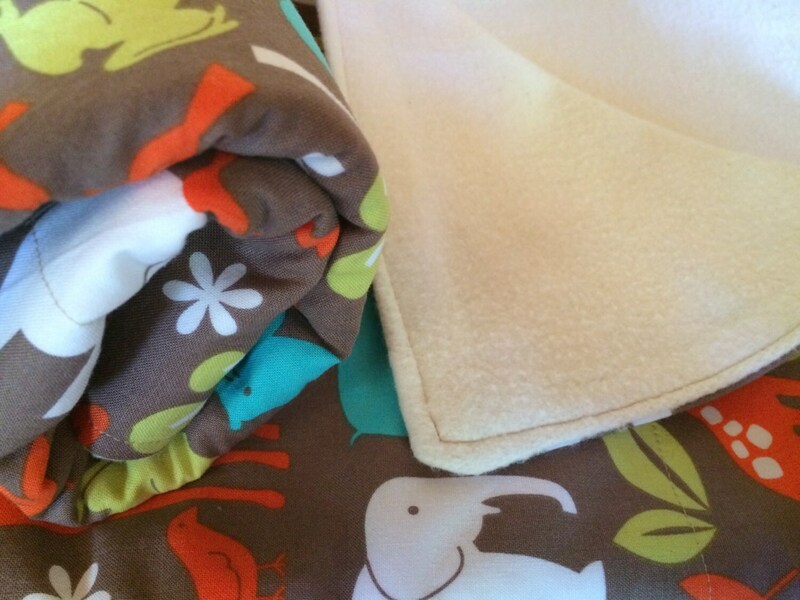 Each blanket is handmade, with care.